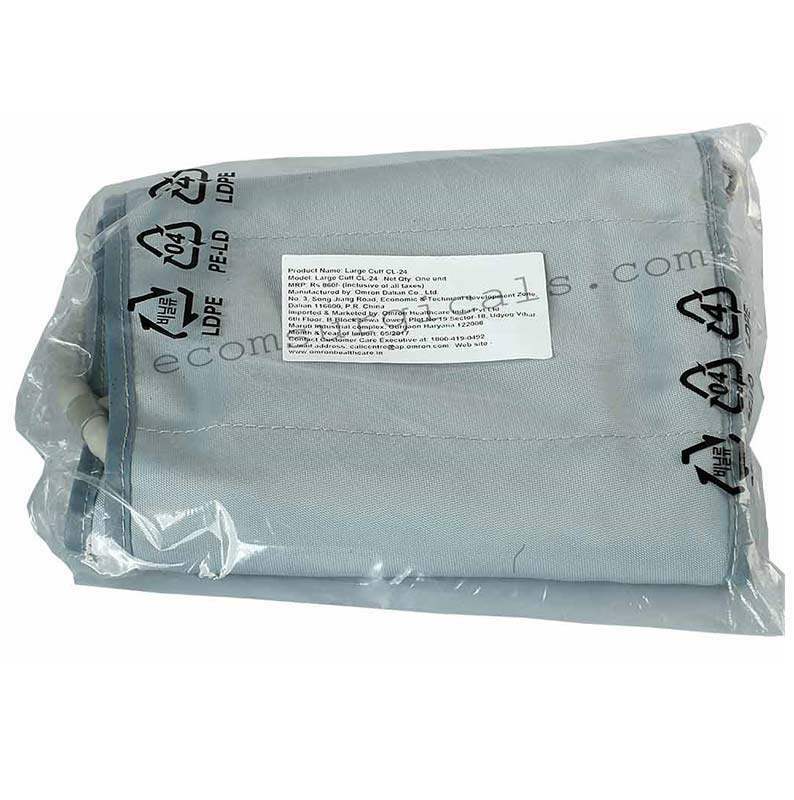 This Omron Large Blood Pressure Cuff is for using with Omron BP Monitors only. Size of this arm cuff is 32-42 cm. Before purchasing, it is also advised to confirm with the manufacturer that your bp monitor model supports this Omron Large Cuff. Toll free number for OMRON customer care is 1800 419 0492. Hence before purchasing, you can contact the above toll free number for confirming the compatibility. Blood pressure is better monitored at home than in clinics, as at home a person is relaxed, well rested. In clinics, readings may come higher than average due to a so-called white coat syndrome. Higher anxiety or stress level while visiting clinics results in a false diagnosis of hypertension. Choosing the blood pressure monitor is not a big science, all of the electronic devices would show pretty accurate reading. 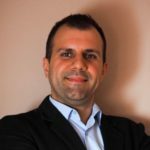 All one has to keep in mind is to buy a device from the reputed vendor, and the device should be of a good manufacturer like Omron. As devices by good manufacturers are better calibrated and tested. One of the most critical components in any blood pressure monitor (especially electronic) is the “arm cuff.” Arm cuff is inflated to measure the blood pressure, and reading is taken from the upper half of the arm. All electronic blood pressure monitoring devices are calibrated to measure blood pressure on the upper arm. When buying the BP monitor, it is vital to choose the right cuff size. Usually, cuffs are available in three sizes; small, medium, and large. If the cuff size is too big, it would remain loose even on inflation and would not give a proper reading. Similarly, very tightly fitting cuff may also not give the right interpretation. Hence specialists recommend that after wearing the cuff, there must have enough space to put one finger between the cuff and upper arm. Hence before buying the BP monitor, it would be better to measure the circumference of the upper arm and buy the cuff size accordingly. Also it is important to know that devices by default will come with medium size cuff, in other cases one may need to buy cuff separately. For acquiring accurate reading, it is vital to understand certain things, when measuring blood pressure sit or lie comfortably. Also you should support the arm by a flat surface and make sure that the cuff and heart are at the same level. Always place the cuff on a bare arm. Using cuff on clothing is never a good idea. Bottom of the cuff should be about 2-3 cm above the elbow fold. Make sure that BP cuff arrows are in the right place. Also, ensure that cuff is neither too tight or too loose, one can check by inserting a finger. Hence it should be by no mean very lose. Remember that there is something called loose cuff hypertension. Thus for avoiding error, chose the cuff of the right size, and avoid making some of the common mistakes mentioned above. 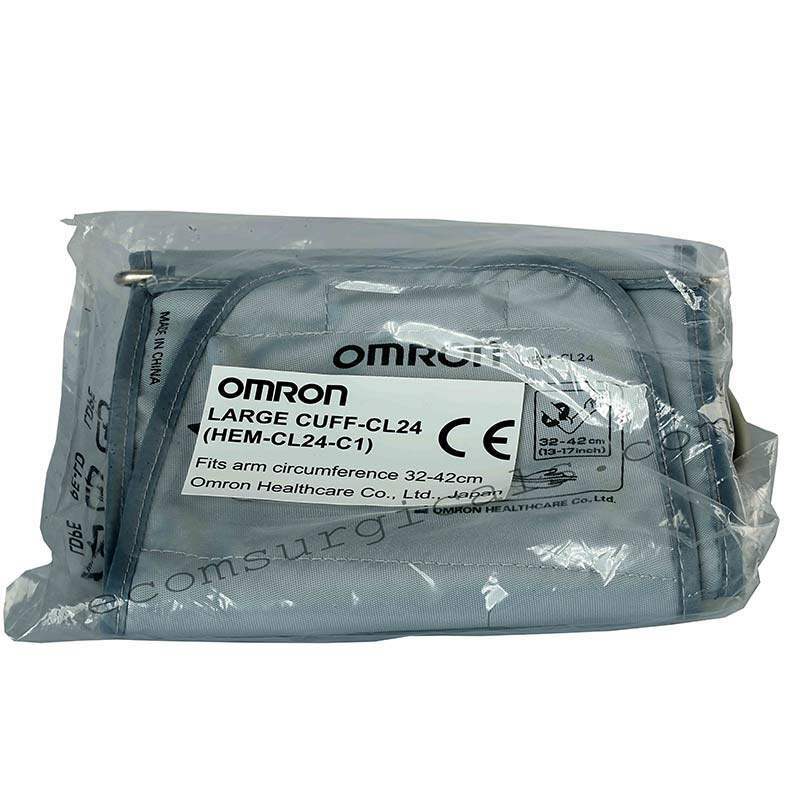 Always refer the above mentioned cuff size chart before buying an Omron BP monitor. 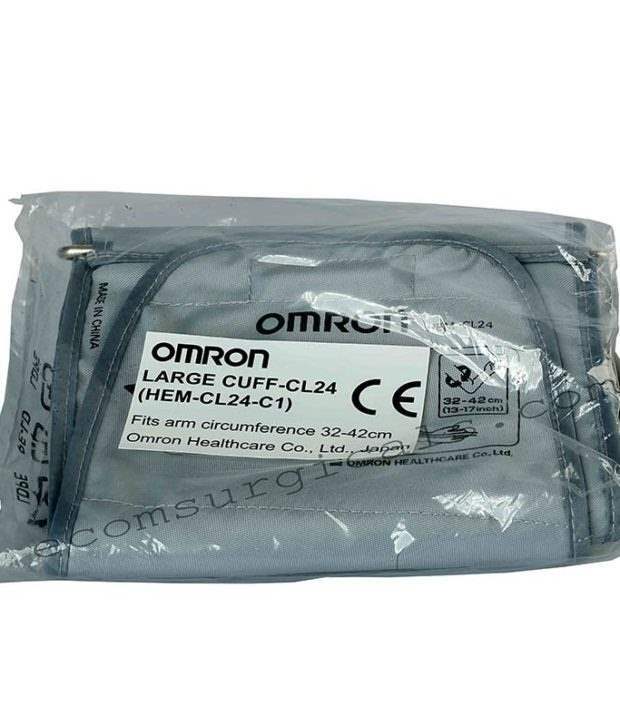 If your cuff size is above 32 cm always prefer Omron monitor which comes with Omron large cuff by default. Otherwise you have to buy Omron large blood pressure cuff separately. I have searched for this cuff across internet and at last I found it here. I got genuine cuff. its my second purchase. i already purchased pressure monitor with him. its working great since last year. now i ordered extra large cuff. its fastest felivery i received and working good. i really loving this guys..
it is my third purchase,it is working in good condition.